Earth Day is the perfect time to evaluate your impact on the environment. 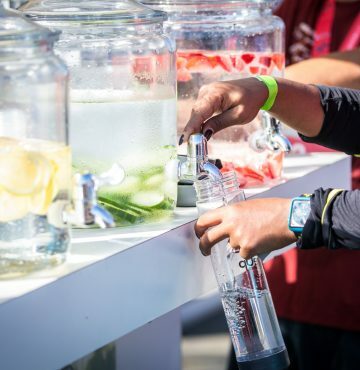 Fortunately, as a runner there are so many small changes you can make to do your part. 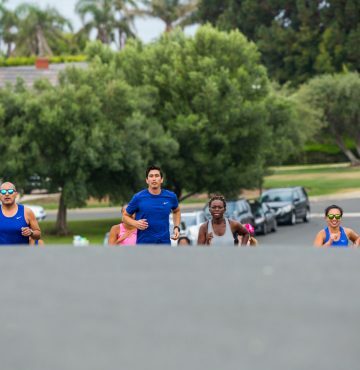 Check out these 5 tips to start “running green.” There’s no better day to start. 1 – Leave It How You Found It Making the effort to. 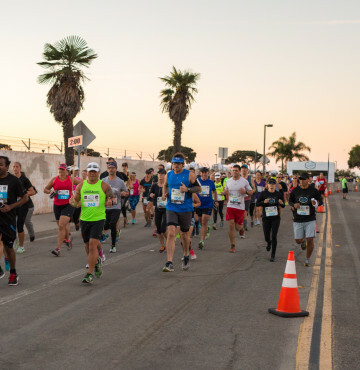 . .
VENTURA, CALIFORNIA- The Ventura race started off on a chilly fall morning with a spectacular sunrise. Several hundred runners came out ready to lace up and run one of their fastest half marathon, 10k or 5k races. The course views were stunning with ocean views of surfers off in the distance. Spectators and volunteers shouted. . . 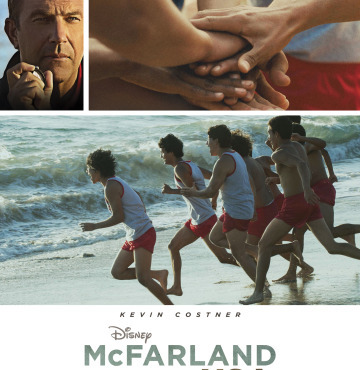 Enter our Facebook Sweeps Contest Win VIP tickets to an advanced screening of “McFarland, USA” and a $300 gift certificate to Road Runner Sports. To enter: 1. Go to our Facebook Sweep Contest tab 2. Fill in the fields 3. 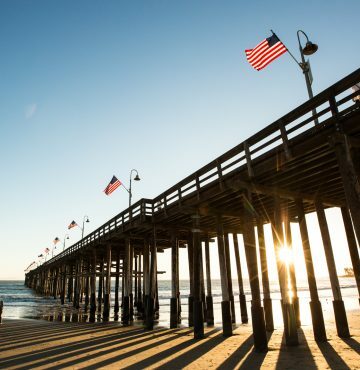 Don’t forget to “Like” us on Facebook if you haven’t already! The contest runs from. . .